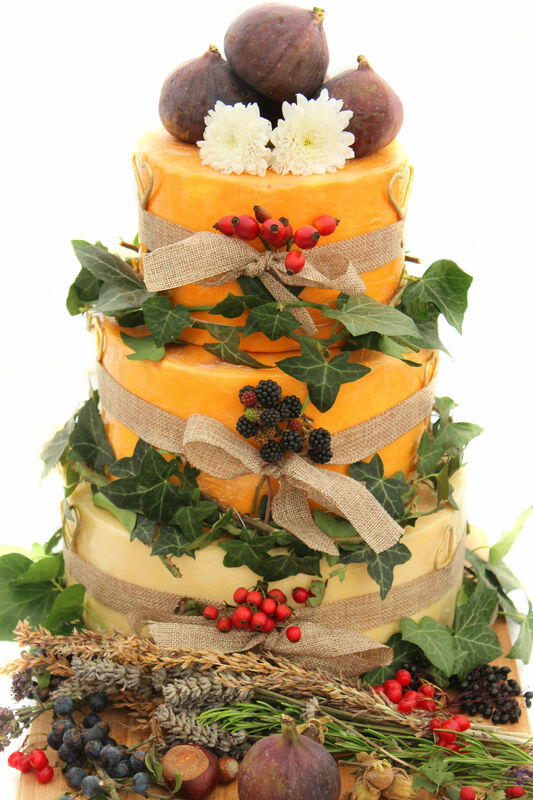 Traditional wedding cakes are usually multi-tiered beautiful cakes covered in frosting with some kind of simple or ornate decoration all around. 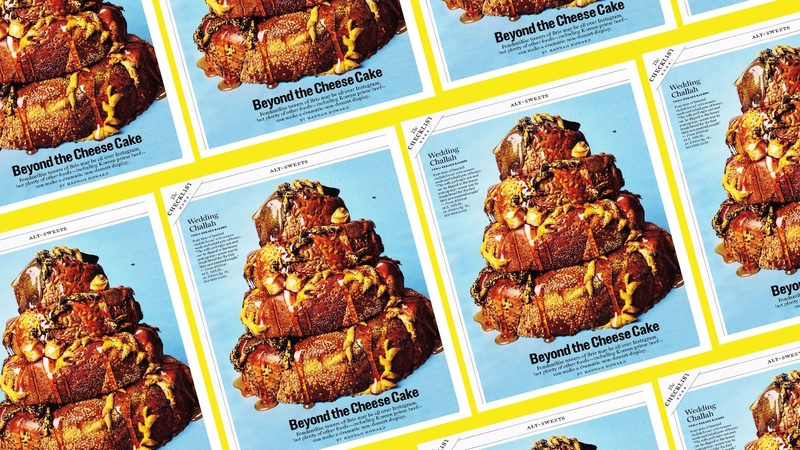 But in recent years, Americans have fallen in love with non-traditional wedding cakes: made from wheels of cheese, donut towers, and even stacks of Rice Krispie treats, just to name a few. And now the wedding cake of my carb dreams has arrived: the CHALLAH wedding cake from Breads Bakery in New York. 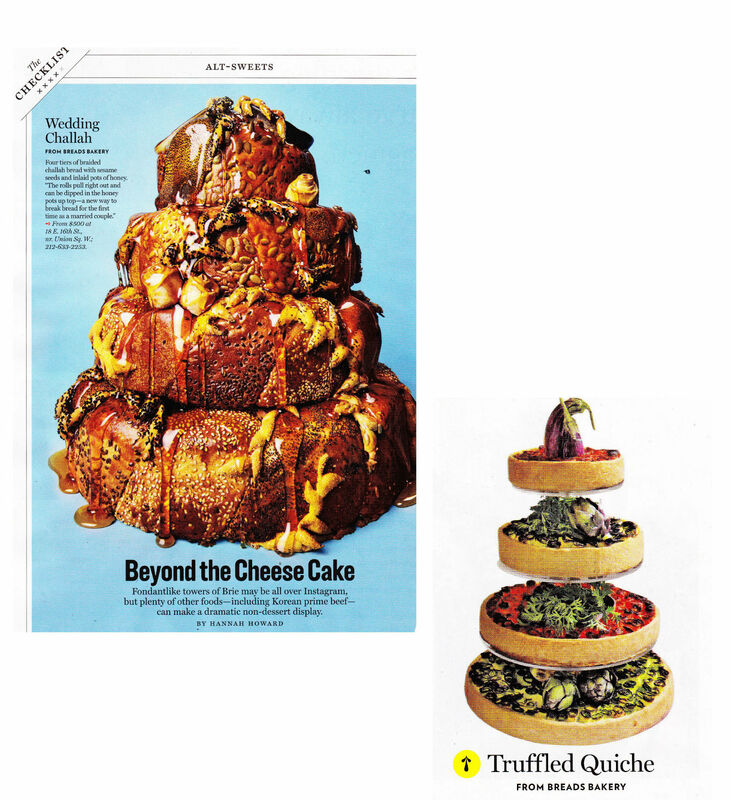 This multi-layered bread cake was recently featured in New York Magazine Weddings. Just like any other wedding cake, it has ornate decoration made from — what else — challah, covered in Nigella, pumpkin, and sesame seeds, then drizzled with honey on top. You can watch how the cake is made in this video below from The Food Network. And yes, you can actually order one — the cake starts at a mere $500. Breads Bakery is also featuring a multi-layered truffle quiche cake. I’ll take two, thanks.